Green bank programs leverage private investment by using public seed dollars to support, enhance, or complement private investment through mechanisms such as direct lending and credit enhancements. 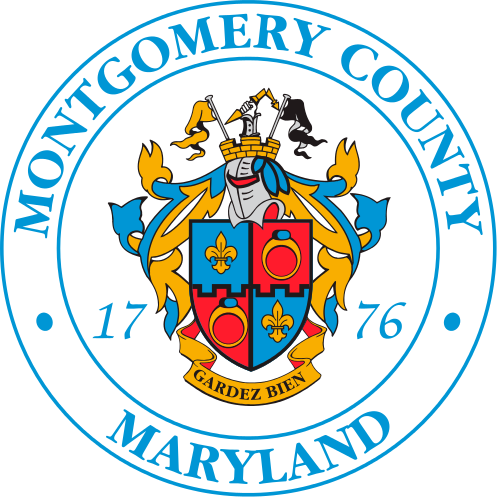 In June 2015, Montgomery County passed legislation to create a Montgomery County Green Bank--the first formal green bank to be established at a local level. This Green Bank organization was granted designation in August 2016 after a productive Work Group process. The appointed Board of Directors will operate the Montgomery County Green Bank organization.